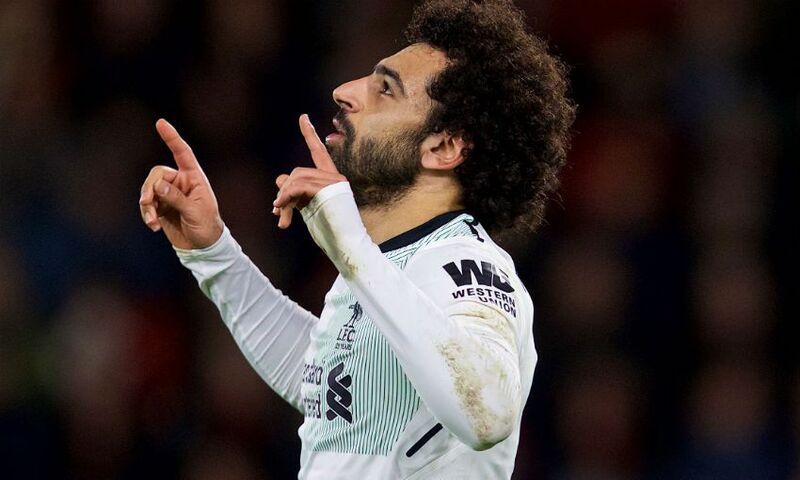 Mohamed Salah need not set himself a goal target for the season, but there is no reason why the Liverpool forward cannot go beyond a total of 30. The No.11 continued his prolific form by netting his 20th goal of 2017-18 in last Sunday’s 4-0 victory over AFC Bournemouth - and former Red Gary McAllister expects that tally to continue to rise. However, while Salah’s haul has come in just 26 appearances for the club, McAllister does not feel the Egypt international will have a particular number in mind that he wants to reach before the campaign is over. “You’re looking at the record books and I think Roger Hunt’s done it a couple of times, but Ian Rush is the last Liverpool player to get 20 before Christmas week. “What he’s got to do is not necessarily look at a number, just continue to do what he’s doing; offer himself when the ball’s at the other end of the pitch, get himself in the box. Between them, Salah, Sadio Mane, Roberto Firmino and Philippe Coutinho have scored 50 times so far this term - and McAllister is relishing watching that quartet link up. “If you’re a neutral they’re very pleasing on the eye,” the ex-Scotland international said. “I think that if we score early, then teams have then got to open up a little bit and I think that’s when you see the best of them, when teams have got to commit a few players forward.